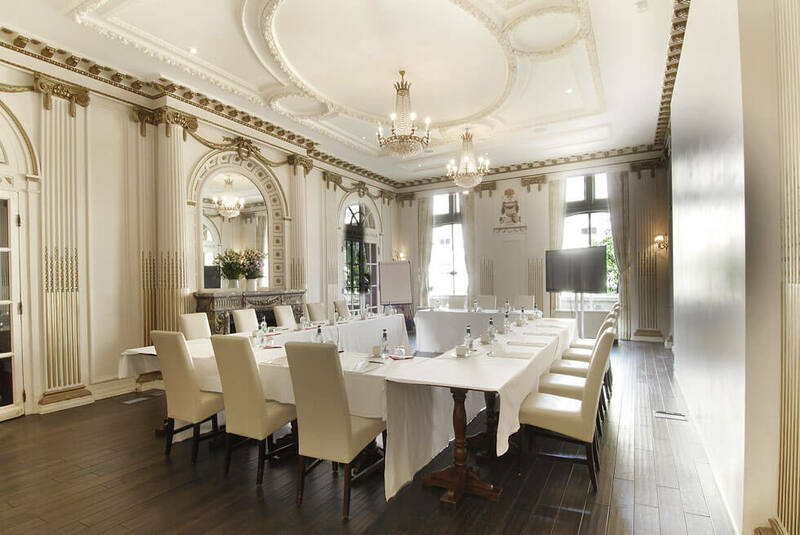 Grand Royale London Hyde Park's venue is ideal for celebrations and social gatherings. Whatever the occasion is - graduation, anniversaries, promotions, farewells and birthday dinners they all take on an extra layer of glamour in the setting of our venue. The venue is perfect for small social gatherings.